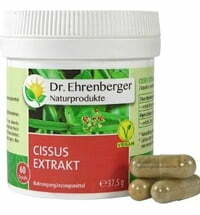 Siberian Ginseng (Eleutherococcus senticosus) has been used in East Asia for generations. 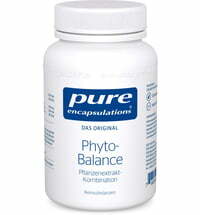 Pure Encapsulations® Eleuthero 0.8% contains bioactive plant compounds called "eleutherosides" that are standardised and based on high-quality, pure substances. take 1 capsule per day between meals.